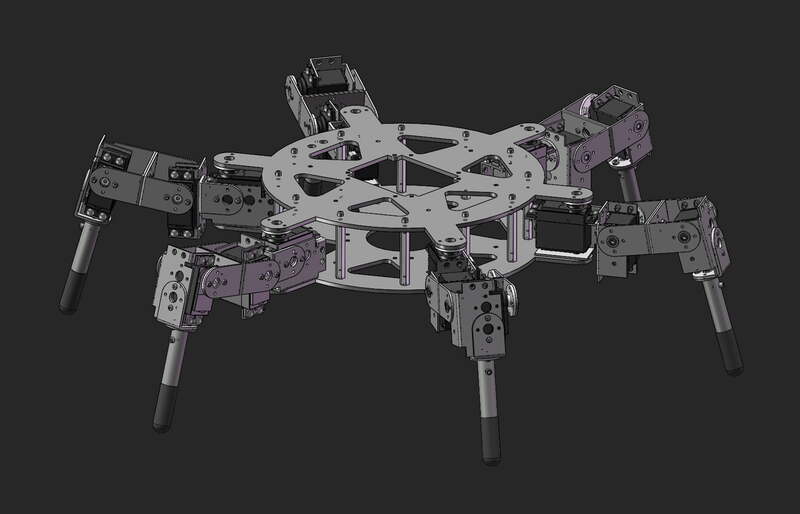 Mechanical design these days utilises 3D CAD (Computer Aided Design) software to create 3D virtual objects or models of a large array of products. From these virtual 3D models 2D workshop drawings can be generated for manufacturing, tool paths for programming with CNC machinery and photo realistic renderings for marketing. 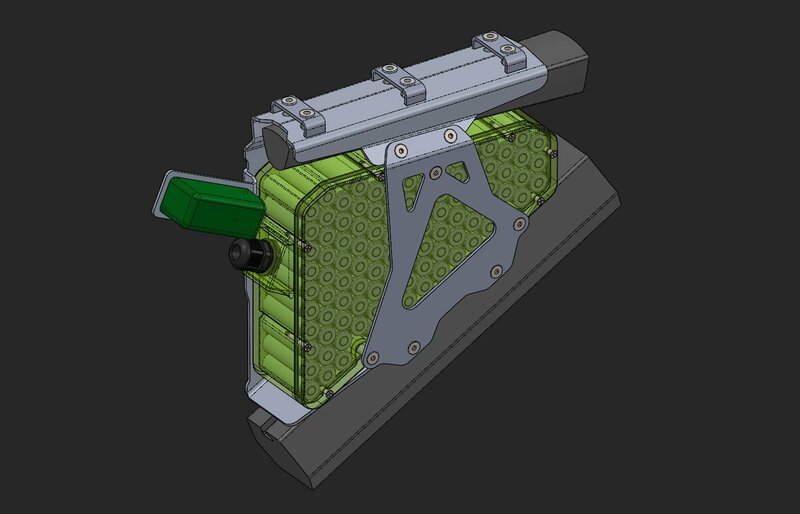 Mechanical design using 3D CAD allows us to visualise and test products before picking up any tools to create them, and when it does come time for prototyping to manufacture, drawings and tool paths can be generated from the 3D model. 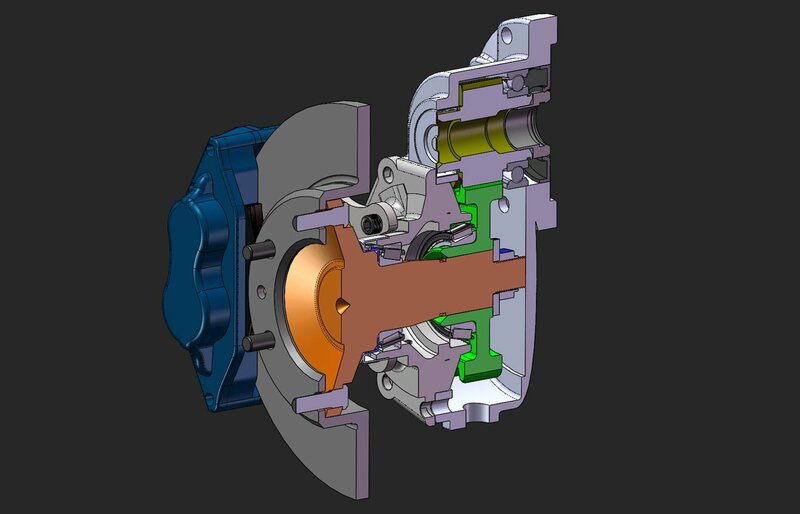 Yurich Design Services can provide your business with solutions to all your mechanical design needs, allowing your business to take advantage of the efficiency, flexibility and accuracy that 3D CAD can inject into your design and manufacturing processes. Contact Yurich Design Services today with your mechanical design needs. We have been providing high quality mechanical design services to businesses for over 7 years now, with many long term customers who have come to rely upon the professional service that we provide. We strive for the highest quality not only in the accuracy of our work but also the presentation of our drawings. We work with you at your office or site or remotely and tie into your schedule as your business requires! We will continually work with you throughout every design change until you have exactly what you need. Our advanced understanding of Solidworks allows us to produce high quality models and drawings in a very efficient manner. If you are looking for mechanical design in Sydney, please contact us today to discuss your requirements.